One location - two ways to play. 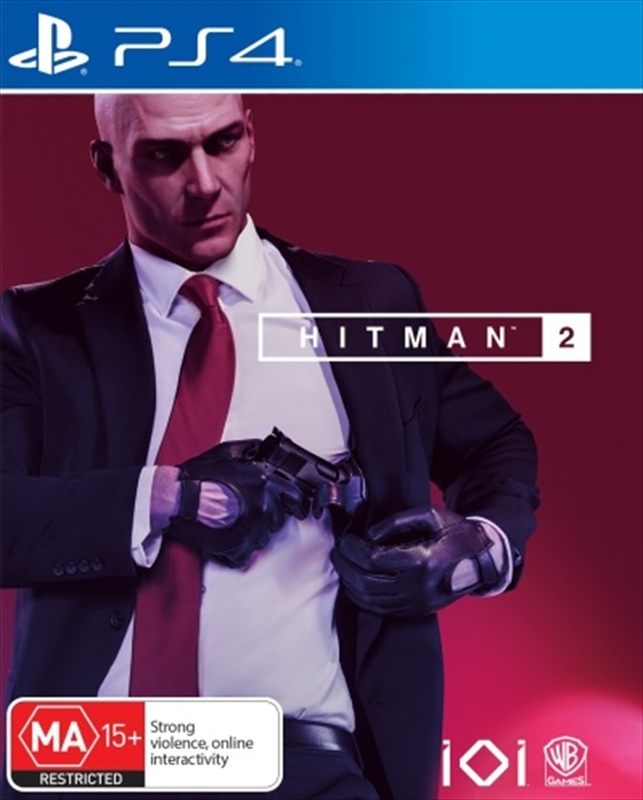 Single player as Agent 47. Online Co-op multiplayer as Knight and Stone.